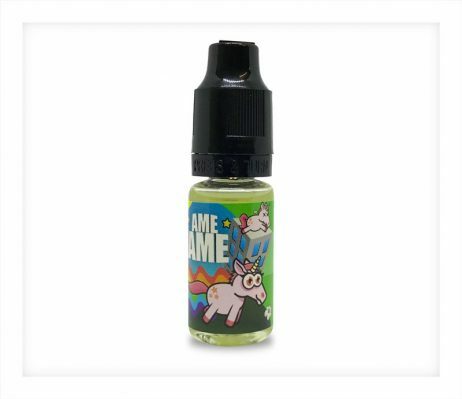 Ame-Ame Flavour Concentrate by Vape or DIY is the gorgeously smooth flavour of a triple vanilla custard made with English cream, a hint of cereal and extremely juicy strawberry. Ame-Ame Flavour Concentrate by Vape or DIY is the gorgeously smooth flavour of a triple vanilla custard made with English cream, a hint of cereal and extremely juicy strawberry. Ame-Ame is a deliciously sweet and creamy blend, with rich custard flavouring at its centre. The cereal notes provide a nice flavour on the exhale where they combine well with the strawberry flavour. For the best flavour, we recommend that you allow your e-liquid to steep by resting it for a few days, after mixing it with the base of your choice. Vape or DIY Concentrates are made in France by Revolute. Revolute offer a wide range of simple and complex flavours. 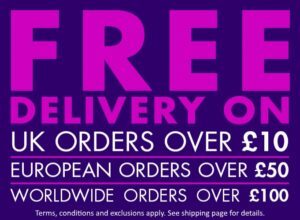 Their Vape or DIY Concentrates are part of their gourmet range, with complex recipes for making your DIY (Do It Yourself) e-liquids according to your personal preferences. All of their e-liquids and concentrates have been created with great care and attention to detail. 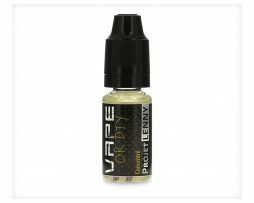 A concentrated flavouring, which has been created for mixing in a DIY e-liquid. Please don’t vape it without diluting it first. All of the Revolute concentrates we stock are PG based.